Selecting a pearl is an entirely personal thing. The beauty of a pearl can be reflected in many of its virtues. 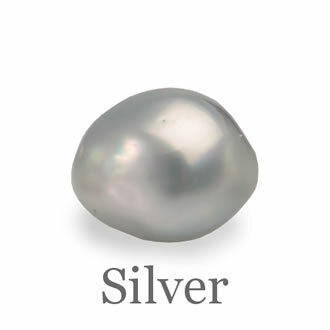 As the only gem created by a living thing, a pearl almost always has natural characteristics and imperfections that give each pearl a uniqueness, a finger print if you like. 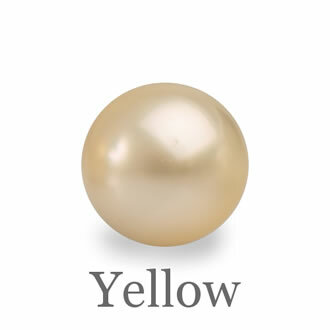 It’s virtually impossible to find two pearls that are identical in all aspects. 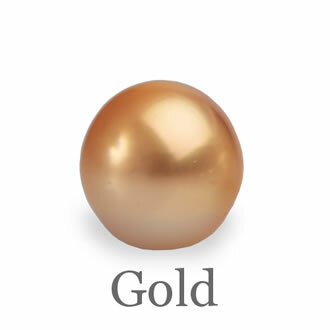 A South Seas Pearl’s value (which is what we grow at Cygnet Bay) is determined by 5 virtues. 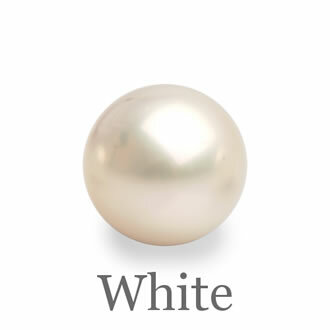 Not all pearls are valued by these criteria. For instance, an Akoya pearl, the first type of cultured pearl grown mainly in Japan and China, has a sixth virtue being nacre thickness. This is due to the thin layer of nacre added to the nucleus by the Akoya oyster. Excellent quality nacre for an Akoya pearl is considered to be 0.4mm. 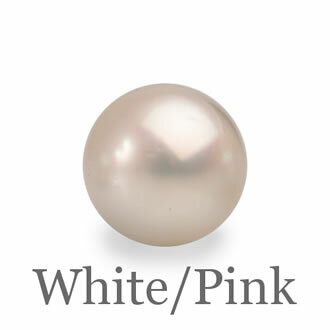 Also due to the thin nacre, Akoya pearls come mainly in round to near round shapes. An Australian South sea pearl is expected to have 2mm to 6mm of nacre, so nacre thickness is not part of the grading virtues. Also due to the thick nacre many shapes are possible as the nacre is often not secreted evenly around the nucleus whilst growing. 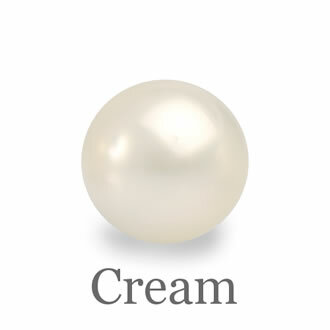 As pearls are not cut and polished like a gem stone, the shape of the pearl the oyster creates is the shape you buy. So for South Sea Pearls, shape has a larger impact on value than other pearls, because there are many more shapes available. Lustre is the interplay of light bouncing off a pearls surface (reflection) and penetrating deeper into the pearls structure (glow). Lustre is the most beautiful aspect of a pearl. A pearl being made by a living mollusc, almost always has surface imperfections and or complexion irregularities. 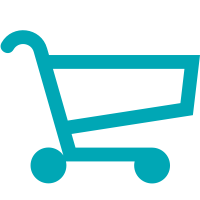 Surface issues manifest as little diverts, or lumps or lines. Complexion is more the deeper internal structure of the nacre crystals. This often presents as either a mosaic or crazing effect below. 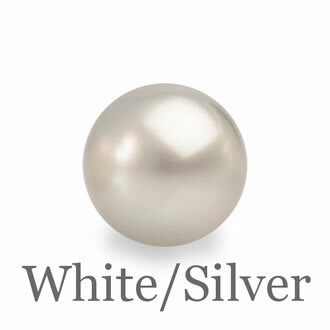 A pearls final quality is the combination of a pearls lustre and surface virtues. It’s important to know that there is no universal grading system or nomenclature. Grading is also all done with the naked eye. So there is human interpretation. A pearls shape is purely a personal preference but it does impact quite significantly on a pearls value. In essence the more symmetrical the pearl, the more valuable. Within a group like Baroque, some shapes will set well into jewellery designs and others are far more challenging to make wearable, so this of course has an impact on value. Colour does influence price, and like all things to do with a gem, rarity and beauty will be the more valuable. 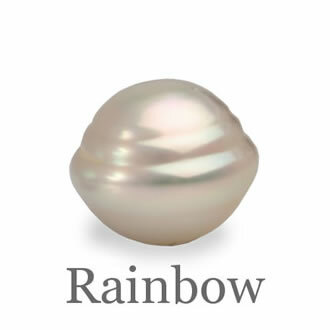 A keshi pearl is a seedless cultured saltwater pearl. All cultured salt water pearl producing oysters produce the keshi pearl. The keshi comes about due to a number of reasons. Sometimes the oyster rejects the implanted nuclei and just pure nacre grows in the mantle sack. Other times oysters are re-nucleated with a new mantle tissue graft for a second pearl to be grown. The original mantle tissue sack again continues to produce nacre in the now seedless sack. There are other causes. A keshi pearls size is determined by how long it has been growing inside the oyster and is only harvested at the end of the oysters’ useful life as a pearl producing oyster. Because here in Australia, where the Pinctada Maxima thrives and grows the largest, we are able to re-nucleate our oyster up to 4 times. A keshi pearl may have been growing for up to six years or more, and hence can be very large. The term Keshi is often misused to describe shape. Many keshi are very free form and have distinct corners and angles. However, there are keshi that come in more uniform and even near round shapes. The term Keshi is widely used with freshwater pearls to describe shape, but please note there is no such thing as a keshi freshwater pearl. 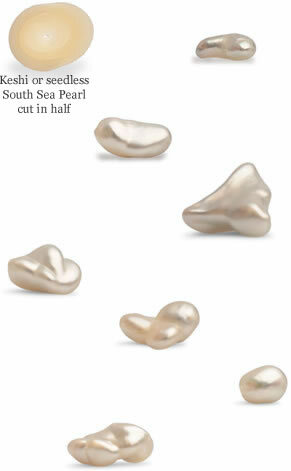 The term exclusively means a seedless saltwater pearl. Its name is derived from the Japanese term for “Poppy Seed” as the Japanese Akoya pearl oyster only produces very small keshi’s, about the size of a poppy seed.